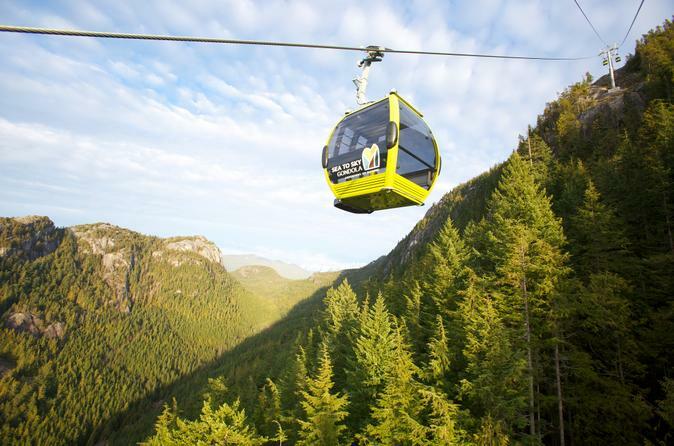 Go from the sea to the sky with this fantastic gondola ride in Squamish, 40 miles (65 km) from Vancouver. 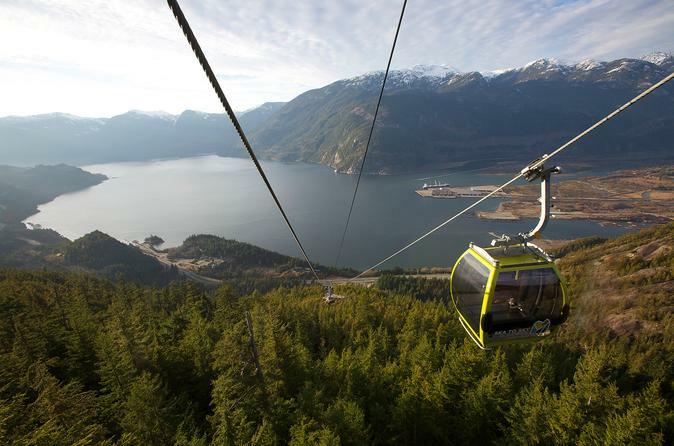 Opened in May 2014, the Sea to Sky Gondola is an incredible attraction, sure to amaze even the most hardened traveler. And it’s in Squamish, which CNNMoney.com has called the top mountain town to visit in North America. Get lifted to the top of the mountain for soaring views of the coniferous-forest-clad mountains. 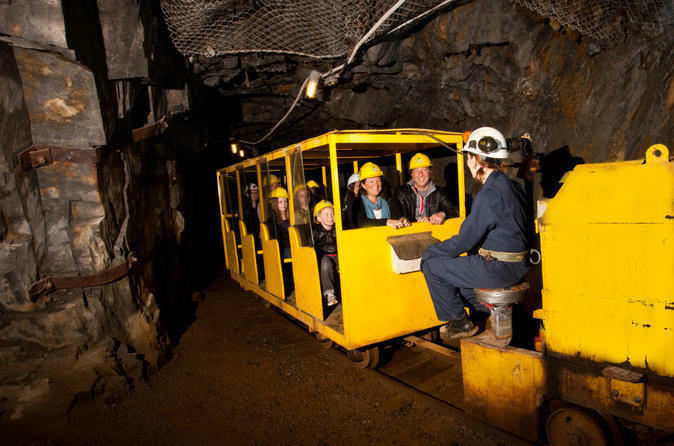 Travel back in time and experience what it was like to be a miner with a visit to the famous Britannia Mine Museum. Situated between Vancouver and Whistler is Britannia Mine, British Columbia's historic copper mine community in the 1900s. This award-winning museum will give you an in-depth look at mining throughout the years. General admission tickets also include gold panning, plus a ride deep into a real mine! Immerse yourself in British Columbia’s rugged mountainous beauty on this tour from Vancouver to the natural and historical attractions along the Sea to Sky Highway. You’ll visit Shannon Falls, one of the province’s tallest waterfalls, enjoy sweeping views of Howe Sound and the coastal forest on the Sea to Sky Gondola, and go underground at the Britannia Mine Museum. Round-trip hotel transport from select locations is included. 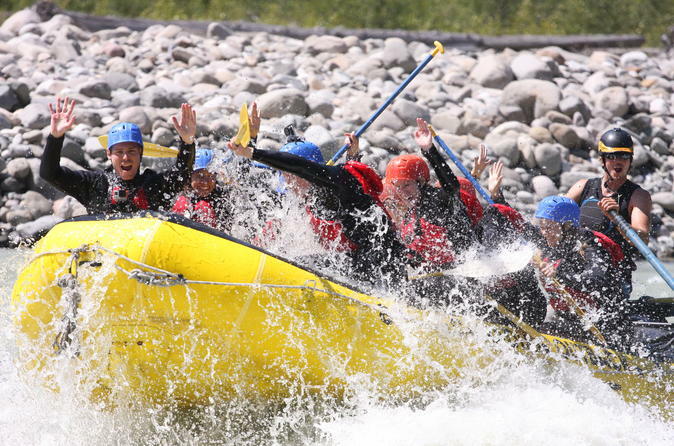 Enjoy an exhilarating white-water rafting trip along the Elaho River in Squamish, in the midst of British Columbia's gorgeous Coast Mountain range. 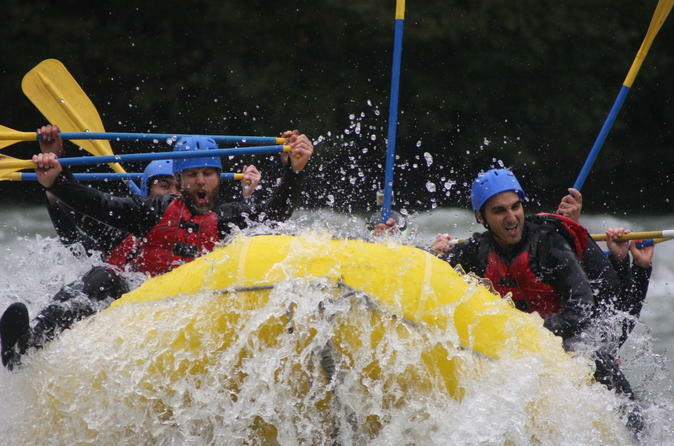 Whether you’re a thrill seeker or just want a day in nature, this exciting rafting trip is for you. Tackle thrilling Class III and IV rapids with the help of your guide. Discover your sense of adventure and love of the outdoors on this fun and memorable family-friendly rafting trip midway between Vancouver and Whistler. This scenic 1.5-hour rafting trip takes you down the Cheakamus River in Squamish. All equipment, plus drinks and snacks, are included. This unique experience will put you shoulder to shoulder with the mighty coast mountains on the way to a secret alpine lake, with massive peaks, hanging glaciers and beautiful sandy beaches. Enjoy a short stop at the lake to stretch your legs before taking off and heading back to civilization. This is the coolest thing to do in Sea-to-Sky Country in the summer! Get in the pilot’s seat and take control of your next adventure! 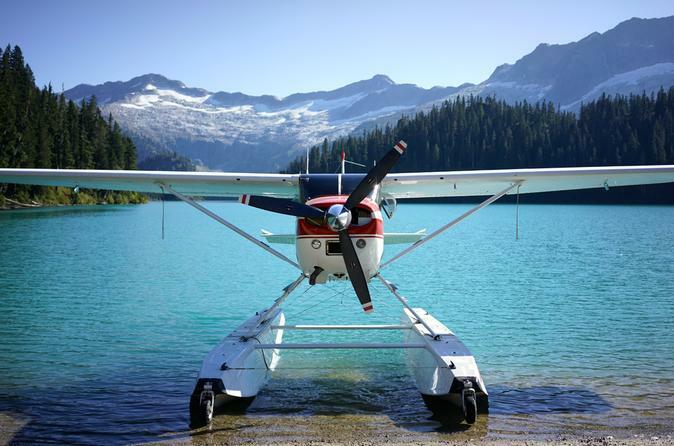 During this flight experience in Squamish, learn the basics of flight and then take to the skies over Sea-to-Sky-Country. 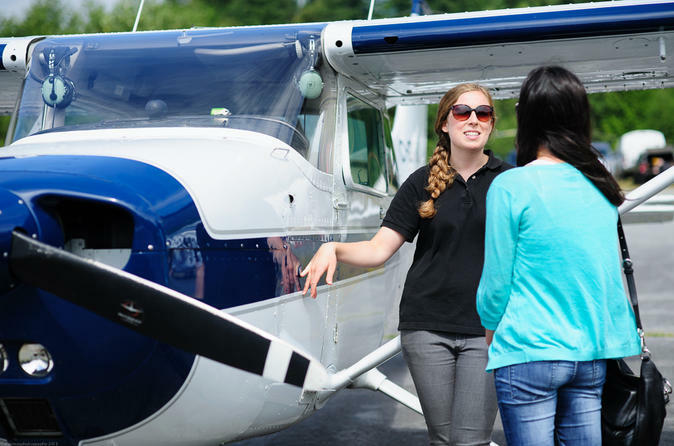 You’ll be the one in control as you fly the plane, with guidance from an expert pilot sitting passenger's side. See first-hand why this region is one of the most amazing places to fly in the world. 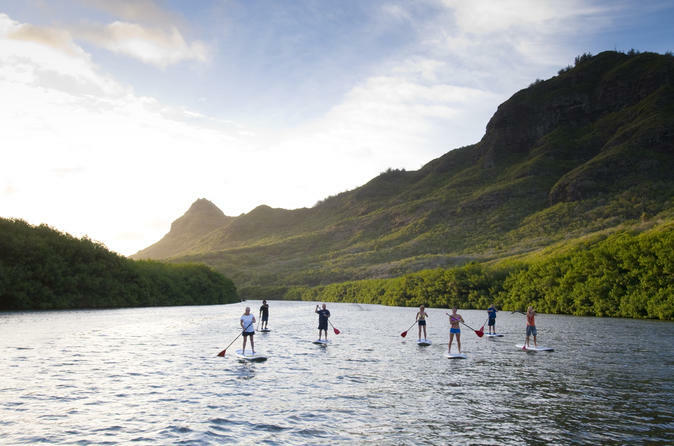 Stand-up paddle boarding combines the excitement of surfing with the peacefulness of kayaking and canoeing. The feeling of paddle boarding is like nothing else, giving you the opportunity to come as close as possible to walking on water. The upright position also provides you with a great full-body workout without you even realizing it. On this unique wilderness camping trip in Squamish, you’ll experience exhilarating white-water rapids mixed in with extraordinary views of the Coast Mountain Range with its many glaciers, spectacular waterfalls and abundant wildlife. 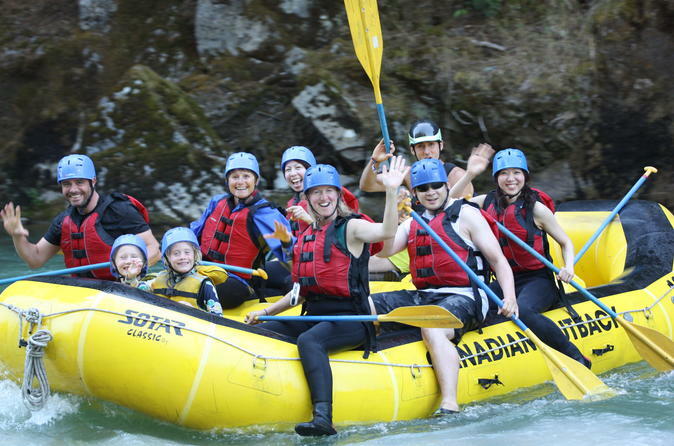 This rafting adventure is an ideal experience for corporate groups, families with teens, adventurous couples and groups of friends looking for a quick and fun 2-day expedition while in the Vancouver and Whistler area. Serving up over 200 kilometers of single-track, Mountain Bike Magazine has named Squamish as one of the top 25 wildest and most exotic places to ride in the world. 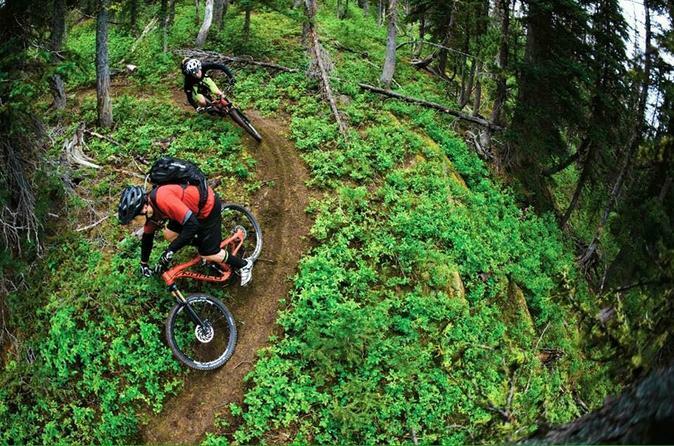 Experience some of the best mountain biking in the world in Squamish on the perfect rental bike. Choose from a selection of bikes designed for riding through Squamish, including the Norco Sight A7.1 or the Norco Fluid 6.2 and Fluid 4.2 for those 5'2" in height and shorter.